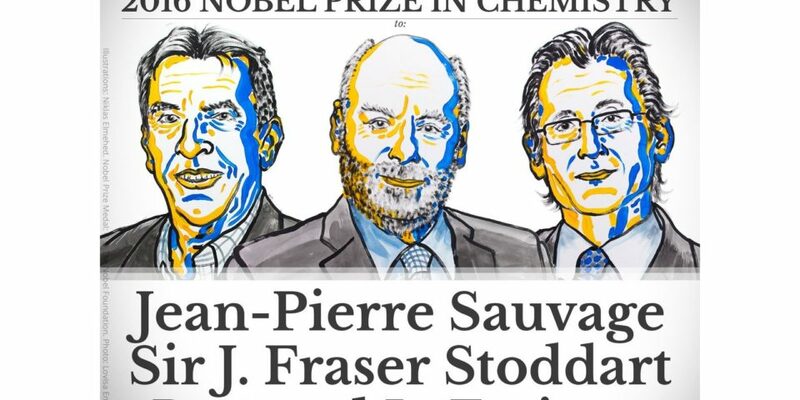 Professor Ben Feringa, Chair of the Executive Board of ARC CBBC, has won the 2016 Nobel Prize in Chemistry, together with Jean-Pierre Sauvage and Sir J. Fraser Stoddart. “Bernard Feringa was the first person to develop a molecular motor; in 1999 he got a molecular rotor blade to spin continually in the same direction. Using molecular motors, he has rotated a glass cylinder that is 10,000 times bigger than the motor and also designed a nanocar.” Read more in the press release on the Nobel Prize website.